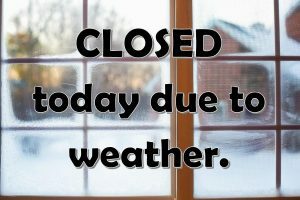 The Library will be CLOSED today, April 11th, due to weather. The library director consulted with City Public Works about conditions in Cannon Falls. There will be no street parking all day due to the heavy snow, and in consideration of everyone’s safety we will be closed. Stay safe and stay off the roads.